The Birch Hill Chronicles Ebook – Published! The Birch Hill Chronicles is now published in digital format.. It is now available on Amazon Kindle and Smashwords – ISBN 978-0-9936322-5-9.. The Birch Hill Chronicles is an exploration of the elemental beings of nature that inhabit the forests, rivers and countryside. The book presents an overview of nature beings, as well as who they are and their role in nature in a simple and accessible way. The author also explains how the elemental realms can assist us in healing the Earth and improve our immediate surroundings. Different types of elementals are discussed, such as Elves, Trolls, Fairies, Giants and Undines. The book goes over the descriptions and differences between the elemental races, as well as the cultural and mythological background which surrounds them. 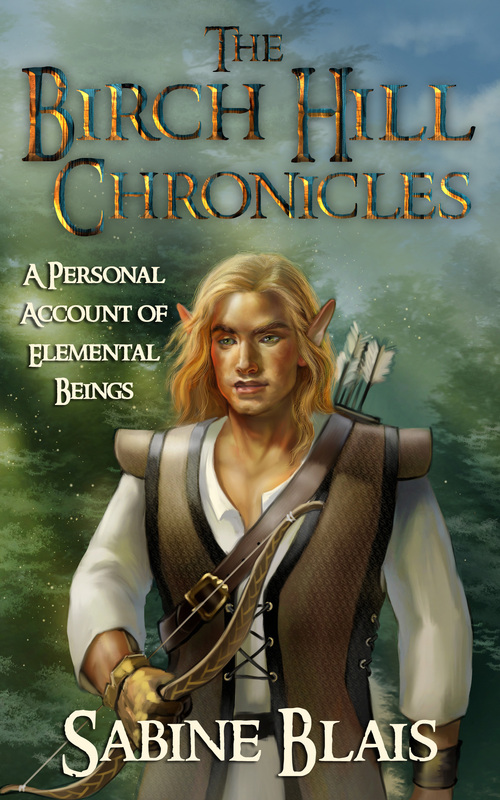 The author brings different elements into the book which are related to elemental beings such as food, music, gardening, green living, various holistic practices and ways to connect to the elementals. The author reminds us through her work of the importance of connecting with the natural forces and the elements that surround us. 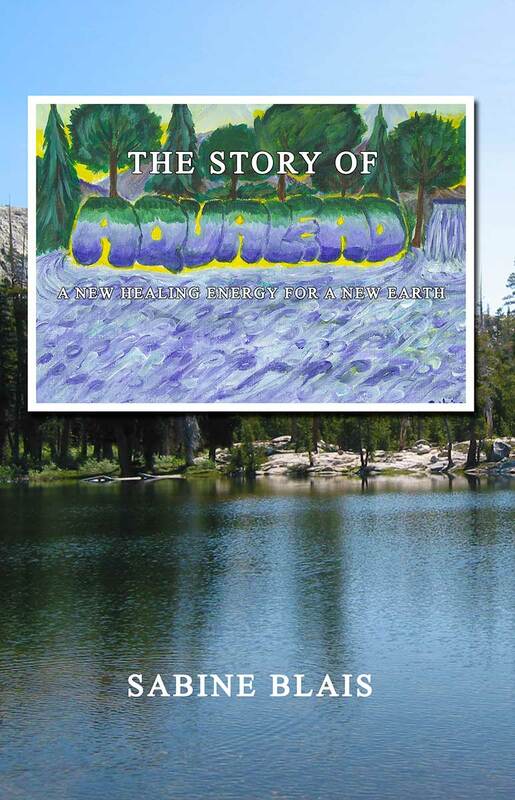 Readers also discover through this book how to establish a deeper connection with the natural elements, animals and plant life, in order to have a greater harmony with the Earth. This unique and versatile book is complete with appendices, seven short fiction stories written by the author and photographs. The printed version of the book is on the way.. This entry was posted in Uncategorized on June 18, 2014 by sabineggr.